Let the temperatures fall and the winds blow. Who cares! 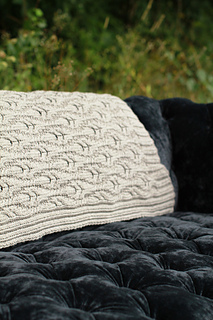 Snuggle down under your Oxbow blanket and you will be toasty warm. 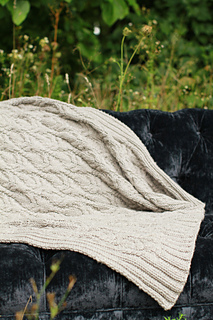 We knit our Plucky blanket in Cambridge and could not love it more! Generous dimensions make Oxbow so much more than a lap blanket! 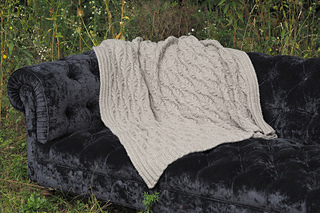 There is no doubt this is the blanket that will become a treasured heirloom.